Most people are familiar, at least by repute, with Homer's two great epics, the Iliad and the Odyssey, but few are aware that other poems survive that were attributed to Homer in ancient times. 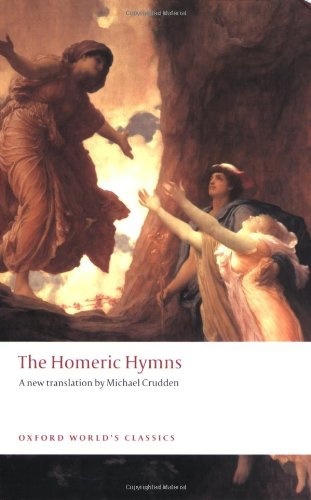 The Homeric Hymns are now known to be the work of various poets working in the same tradition, probably during the seventh and sixth centuries BC. They honor the Greek gods, and recount some of the most attractive of the Greek myths. Four of them (Hymns 2-5) stand out by reason of their length and quality. The Hymn to Demeter tells what happened when Hades, lord of the dead, abducted Persephone, Demeter's daughter. The Hymn to Apollo describes Apollo's birth and the foundation of his Delphic oracle. In the Hymn to Hermes Apollo's cattle are stolen by a felonious infant—Hermes, the god of thieves. 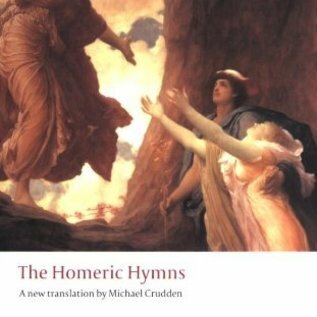 In the Hymn to Aphrodite the goddess of love herself becomes infatuated with a mortal man, the Trojan prince Ankhises., This volume offers a faithful verse translation of all the hymns, Explanatory Notes, and a Glossary of Names.